Meet 17 day old little Maisie and her big sister Emilia. I love photographing newborns with siblings and seeing this beautiful connection. Maisie was an angel for her newborn photography photo in the natural light Kittery Maine baby photography studio. Little Abigail is 12 days old for her newborn session with NH baby photographer Sweet Light portraits. It was so amazing to see this beautiful family again and meet the newest addition. Little Spencer is so handsome and is the luckiest baby boy to have such a kind & caring big sister. Big sister Lily is one of the best behaved 2 year olds I have ever worked with and so sweet to her new little brother. She kept reminding me "Shh, don't wake up the baby" and "isn't he so cute?" I just love her!! Spencer was an absolute dream and slept the entire session. 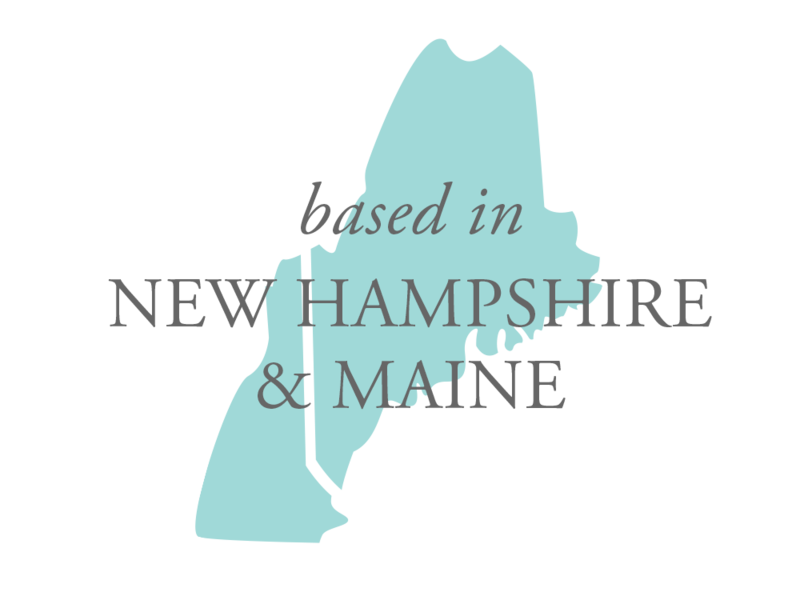 Sweet Light Portraits is a Maine based newborn & baby photographer serving Southern Maine & New Hampshire. We specialize in natural light portraiture and capture all the beautiful moments of a real family connection. 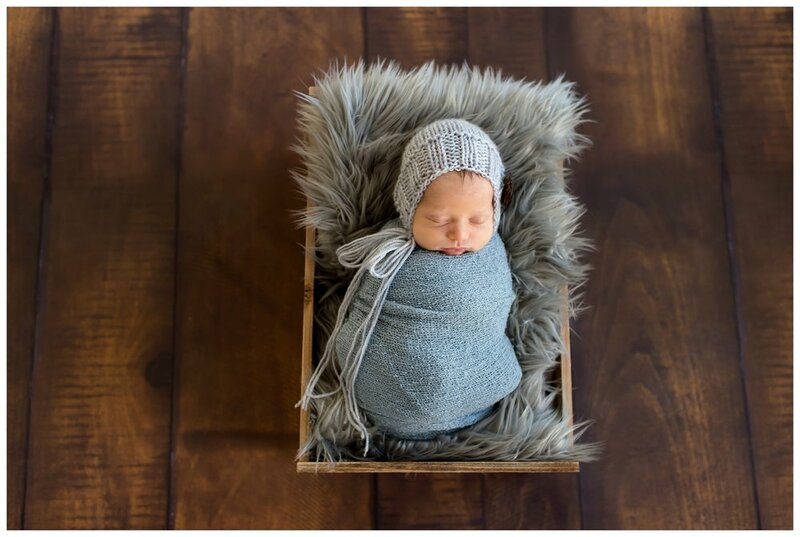 18 day old baby boy photographed by Maine newborn photographer Sweet Light Portraits. Sweet little Tessa is the perfect little angel for her newborn photography session. How beautiful is this baby girl? !